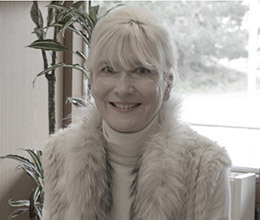 Liz provides reception, typing and administrative support ensuring the smooth running of the Legal Team. 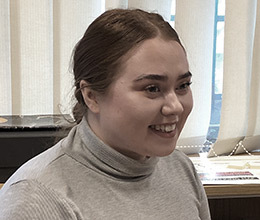 Chido joined the eastlaw team in May 2018 as a Legal Assistant. Chido implements our debt recovery processes, in particular, obtaining and enforcement of County Court Judgments and possession claims and also assists with property matters. Chido has an LLM in international law and has a keen interest in Civil Litigation. 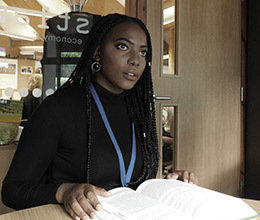 Octavia, having recently graduated, joined eastlaw in July 2018 as a Legal Assistant. Octavia assists the team with property related matters and debt recovery and also with Data Protection and Freedom of Information matters.